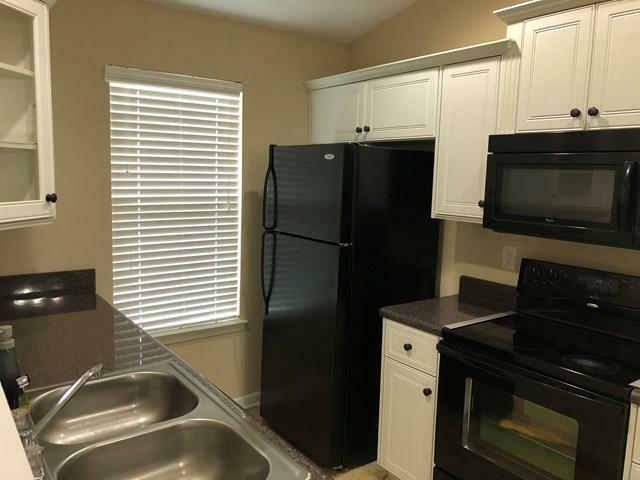 Immaculate 2BR/2BA townhouse in Augusta. 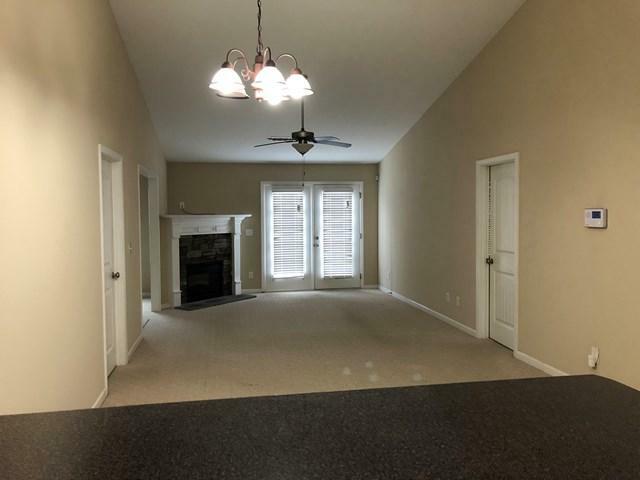 This home has carpet and linoleum flooring throughout and a very open floor plan! Open kitchen with bar top leads into the large living room that offers vaulted ceilings and an electric fireplace. Cozy sunroom off of the living room with a nice view into the fenced in backyard. 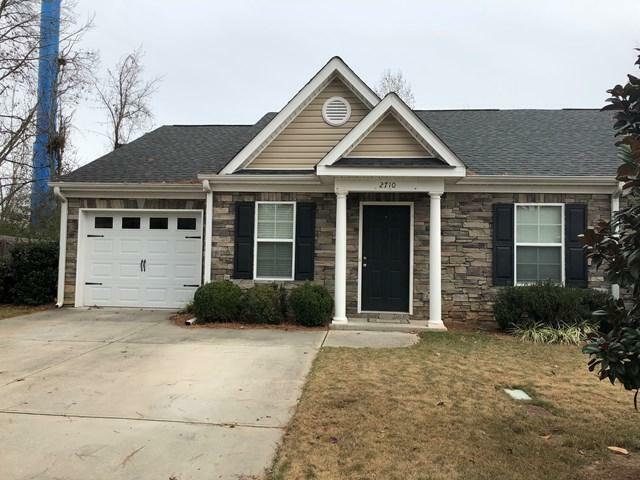 Owner bedroom is very spacious with a walk in closet with attic access, trey ceilings and and owner bath with stand in shower. 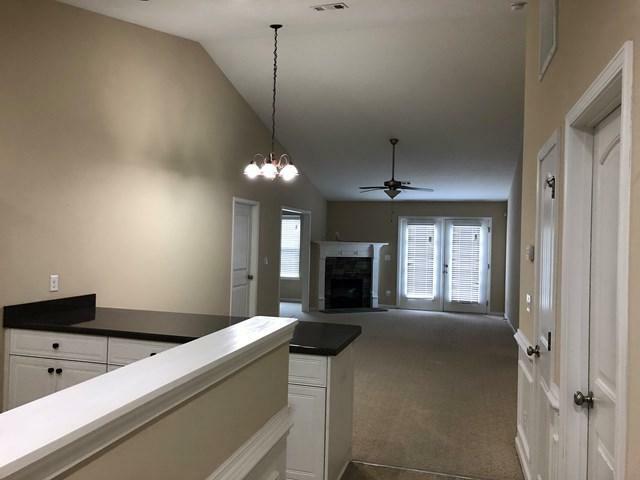 The living room has double doors that lead into a spacious fenced in back yard with a patio!